“While we were willing to accommodate Mr. Manafort’s request to cooperate with the committee’s investigation without appearing at Wednesday’s hearing, we were unable to reach an agreement for a voluntary transcribed interview with the Judiciary Committee. Mr. Manafort, through his attorney, said that he would be willing to provide only a single transcribed interview to Congress, which would not be available to the Judiciary Committee members or staff," Chairman Chuck Grassley and Ranking Member Dianne Feinstein released in a joint statement. "While the Judiciary Committee was willing to cooperate on equal terms with any other committee to accommodate Mr. Manafort’s request, ultimately that was not possible. Therefore, yesterday evening, a subpoena was issued to compel Mr. Manafort’s participation in Wednesday’s hearing. As with other witnesses, we may be willing to excuse him from Wednesday’s hearing if he would be willing to agree to production of documents and a transcribed interview, with the understanding that the interview would not constitute a waiver of his rights or prejudice the committee’s right to compel his testimony in the future," they continued. 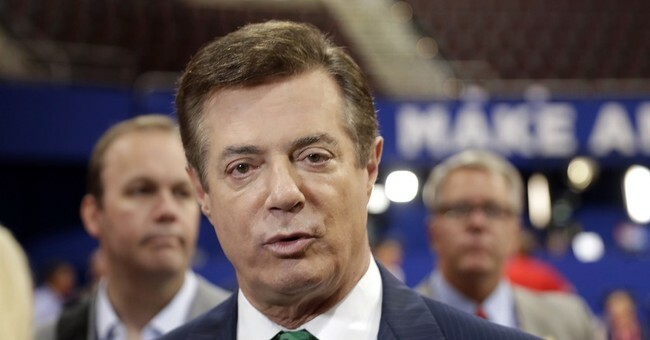 Manafort is expected to appear in front of the Committee Wednesday afternoon during a close door session along side Donald Trump Jr. Chairman Sessions has expressed concerns about Manafort's failure to register with the Justice Department as a foreign before accepting $17 million from a pro-Russia political party in Ukraine.